It’s been so warm and sunny recently, the BBQ has been well utilised, along with some regular BBQ recipes. On Friday night we had guests for dinner, so we decided to change up our BBQ repertoire and go for South East Asian flavours. 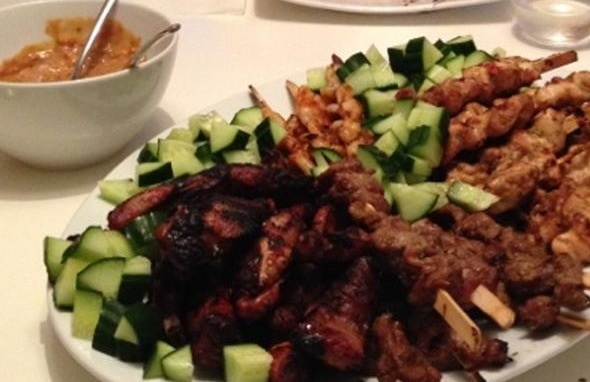 An absolute meat feast, with beef, chicken, pork and prawn skewers with a spicy, crunchy satay sauce. Easy peasy, and so yummy. You will also need skewers for the meat, you can griddle or use a BBQ. If you are using wooden skewers, remember to soak these in water fir 30 minutes before you use them, this stops them catching fire and burning. Begin by blending all the marinade ingredients in a food processor until its a fine liquidy paste. If you don’t have a blender, chop everything as finely as possible, and then add to the liquid ingredients. Slice the large meat items into thin strips, and butterfly the prawns (slice the fat part of the tail in half, but only halfway along the prawn- this means they cook more evenly) but you still thread them onto a skewer). Place the meat items and prawns into their own dishes, and divide the marinade between them. Ideally marinade in the fridge for 5-6 hours, but at a push, 2 hours will also work. Before you cook, make the satay sauce by heating the coconut milk and peanut butter in a pan over a low heat, stirring until the two are well combined. Then add the agave, fish sauce and chilli. Stir well and leave to cool until you are ready to eat. After you have marinated the meats and prawns, thread the slices onto the skewers, making folds in the meat to keep it juicy and hold onto more marinade. The time to cook these on the BBQ will depend upon the thickness of the meat and the heat of the BBQ, but starting with the chicken and pork, which take the longest- probably 15 to 20 minutes on a moderate heat- then cooking the steak- 10-15 minutes until its medium with time to rest while you cook the prawns until they are pink and juicy- probably less than 10 minutes. Serve the meat on a big platter, scattered with cucumber, and a liberal sprinkling of torn coriander leaves. Sauce on the side, with plenty of napkins! The impending birth of our first child later this year has driven me to search for a theory on parenting, one that creates well balanced, happy and nicely behaved children. Inspired by a recent article I read on French children and their eating habits, I have located, and subsequently mentally subscribed to ‘French Children Don’t Throw Food’ by Pamela Druckerman. Not a theory in itself, but a series of learnings by am American journalist living and bringing up an infant in Paris. It details the underlying and assumed common sense parenting techniques that the French employ, that surprisingly are pretty different from those we see in the UK and US. It’s a book I can’t put down, so I have no doubt that I’ll explore it more and detail other parts, but one of the first and most striking tenets it discusses, are the eating habits of French children, or more correctly, the framework that their mealtimes are built into. Instead of the ‘eat when hungry notion’, Druckerman illustrates how children, almost from birth, are instilled with a sense of timing and occasion with regards to food. Their mealtimes are at 8am, midday, and 8pm, with a snack at 4. There is a lot of information around this, such as how it can create better sleepers, teach children patience, and that they don’t need to eat all the time, or eat to feel comforted, or through boredom. I want to do that. I don’t mean just for the child either, I actually want to be able to do that myself. As a grazer, I often kid myself that I eat little and often to keep my metabolism up and stave off a blood sugar rollercoaster, thats all fine, but sometimes I eat little and often IN ADDITION to 3 main meals a day! I had few rules around food as a child, which is in stark contrast to my husband, who brought up by an Italian mother, had much the same rules referred to by Druckerman. Needless to say, I struggle a little sometimes (ahem) with stopping eating, and he is very relaxedabout food, doesn’t snack and never overeats. 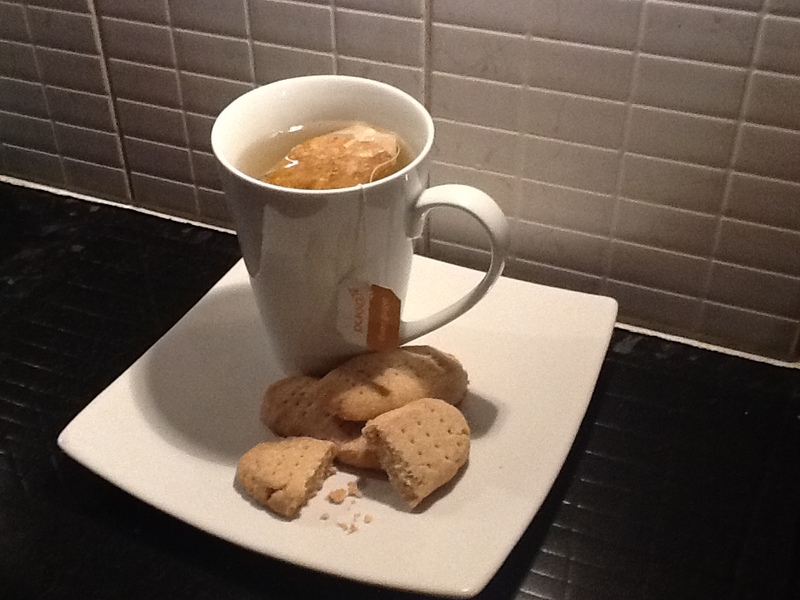 I do however think snacks should be already prepared, have a decent shelf life, and be easy to store and transport. In my quest for optimum health I ruled out fried foods, anything overly processed and anything with unnatural ingredients. Popcorn, is where I ended up. It’s a much debated grain, from the modified frustose syrup that you can be sure is doing you no good, to the fresh cobs steamed with a little black pepper- corn it’s has its pros and its cons. It’s little husk contains lots of soluble and insoluble fibre (hence why we need to chew it a lot), and when eaten in natural and unprocessed forms (in moderation), the soft yellow nuggets make a sweet and child friendly addition to the vegetable selection contaning anti oxidants, phytonutrients, folic acid, B vitamins and shockingly, protein! The hard little bullets of dried corn also provide the vehicle for a flexible, satisfying and not unhealthy snack. 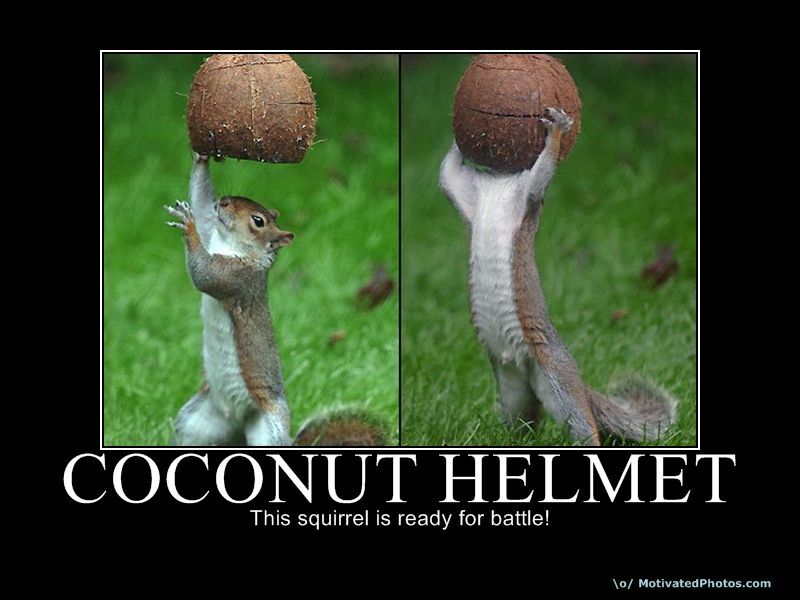 I have often extolled the virtues of Coconut Oil, and here is no exception. 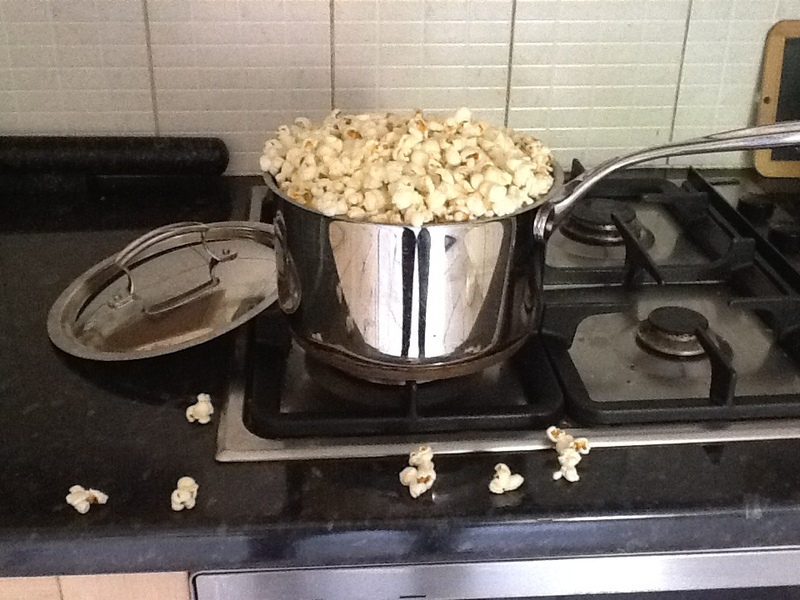 To pop corn, you need to get oil to a seriously high temperature. Coconut oil is perfect here as its a much more stable fat and the meduim chain fatty acids are very heat resistant and more likley to remain safe and even healthy. 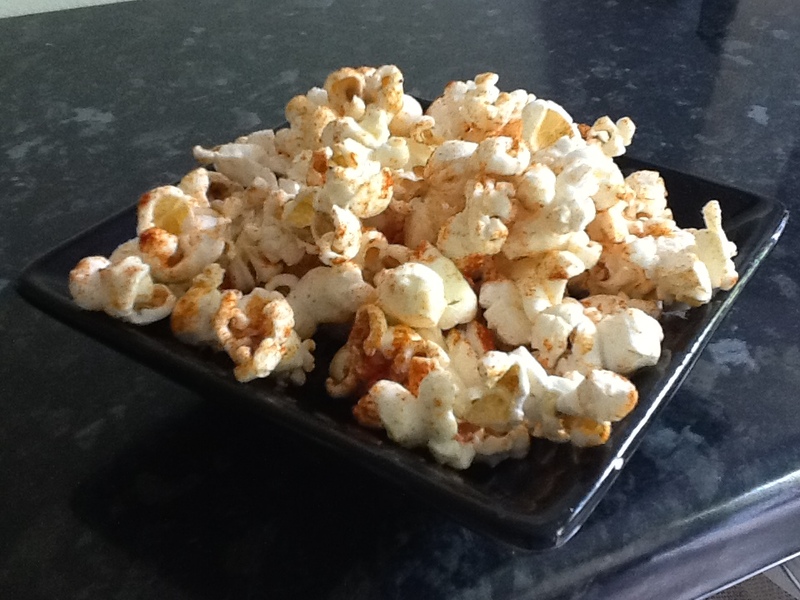 Once you have corn thats popped (as per the recipe below- though you can hardly call it a recipe) , you can add just about any flavour that will stick! I like to make a few flavours from each batch, yes I’m fickle and self indulgent, but it stops me reaching for chocolate or fried snacks and feels like a snack of choice, rather than one guided by virtue. Hot hot hot! Smoked paprika goes beautifully with an aperetif. Melt the oil in a large pan with a lid. Add the corn, give a quick stir and put the lid of the pan on. Shake the pan a couple of times, and leave it to pop, shaking every 30 seconds or so to make sure nothing burns on the bottom and all the kernels pop. When the popping is 4-5 seconds apart, take the pan off the heat and transfer the hot little clouds to a dish to cool slightly. For the sweet coconut, melt 2 tablespoons of coconut oil and toss well through the cooled pop corn. When the kernels are well covered, toss through 3 tablespoons of a mixture of equal parts granulated sugar and dessicated/dried coconut. For the paprika, just toss through the red powder until each little whilte cloud has a dusting of intense red, I tend to use about 3 teaspoons, but let taste (and what your guests like) be your guide. For the salt and vinegar, put the malt vinegar in a spritzer (it sounds very Heston Bluenthal) and spray through the popcorn. Don’t let it get soggy, keep moving it. Add salt to taste, I find 2 teaspoons is fine for this amount of corn, but again, keep tasting and adjust as necessary. Readers and followers, it’s been a while and for that I apologise. My usual creative, healthy food obsessed self has been absent. In the place of good grains, dairy free delights and ravisihing raw revipes, I have been at the mercy of the refined carbohydrate. In whichever form has been available to me, be it white bread, pasta, cakes, chocolate or other processed goods, its all I have been able to eat. The reason, I conclude, is my hormones, the same hormones that have caused sickness, tiredness and mood swings (like you wouldn’t believe), the very same hormones ladies and gentlment that are busy making a baby right now. I’m pregnant, coming to the end of my first trimester and starting to feel like I can get my life and all that I treasure (my motivation, energy and good eating) back. So while I get some of the old me back (for the short term), let me introduce you to a simple but delicious recipe (simple has been the key recently) that feels like it contains soft, warming, comfort carbs but in fact packs a high protein punch and a good dose of soluble and in soluble fibre. More importantly, with my blood sugar levels all over the place the higher protein, complex carbohydrate and high fibre keeps the sugar shakes at bay for longer, and I feel less sick as a result…I’m winning all round. In the words of Crocodile Dundee…good eating! Preheat the oven to a hot 220 degrees celsius. Add the cannelini beans and 3 cloves of garlic to a small saucepan, and cover with boiling water. Bring back to the boil for a minute or two until the beans have warmed and the garlic is a little soft. Drain the pan and squeeze the garilc from its papery skin, add the garlic and beans back to the pan along with a good glug of olive oil, I use about 2 table spoons, add some seasoning and mash until you have a creamy consistency. Put the pan of creamy mash to one side to keep warm. Place the fish fillets skin side down on an oiled baking sheet, and season well, I use a greek seasoning with oregano, thyme, garlic, lemon, salt and pepper (SoGo Grind Greek Seasoning). Bake for around 8 minutes in the hot oven, until its firm and cooked through. While the fish is cooking, thinly slice the remaining 2 cloves of garlic, and add to a frying pan with a glug of olive oil, these need to be just cooked through, so that you cannot smell raw garlic any more, but you do NOT want them browned. Into the warm pan with the lightly cooked garlic and oil, add the spinach, and toss until wilted. Season really well with salt, pepper and nutmeg. 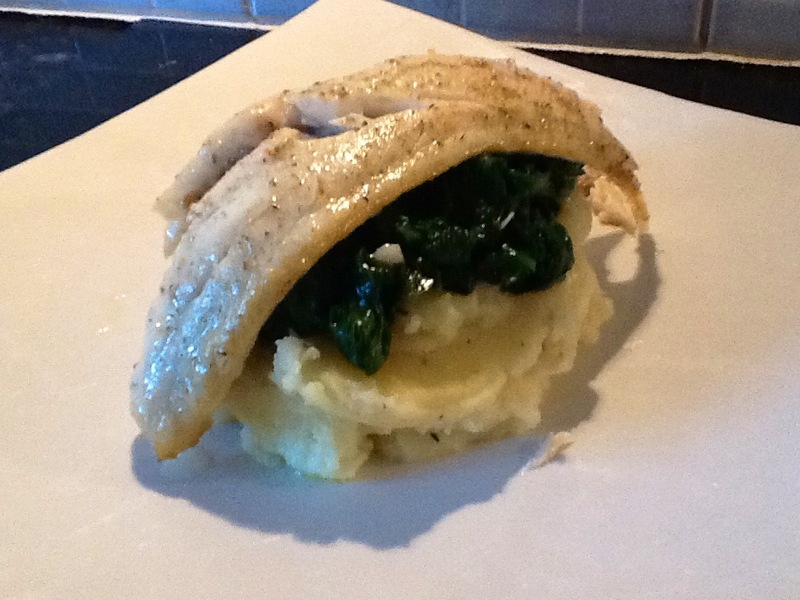 Stack this divine trinity starting with the pure bean mash, then the garlicky spinach, then the fish fillet. It looks good and tastes even better. A high protein and high fibre (we all know that expectant ladies need that!) route to comfort. How many detox diet books are there? A lot. When I think of a detox diet I think a temporary reduction in food, a temporary change to clean and healthy foods and lots of water, it brings to mind a sloth type puddle of a person, full of toxins, steaming their red faced way to the library in the hope of deep cleaning with a break from all the crap and some bottled water. Yet I live my life in a constant state of detox. Not because I fill my body with crap, but because it’s the way our bodies work. We are always interacting with the world and things around us, and with this, we take in toxins; whether we are eating, breathing, walking, at the beauty salon, at work- we absorb things (we need to or we couldn’t breathe or eat) through our skin, lungs, digestive systems. So it’s lucky that our bodies are in a constant state of detox, from breathing to peeing, there is nothing temporary about detoxification. I have posted in the past about how dieting doesn’t work, no temporary plan does Its a bottom level, fundamental forever term lifestyle change that needs to be ambraced. I aim not to say, ‘I ate crap today so im going to drink organic juice tomorrow’, but to live in a way that puts as few toxins in, and maximises toxins out. This hits two spots of being as easy to digest as a liquid/pulp is, but with the added big bebefits of being chock full of raw enzymes, high quality nutrients and water. I could never (and wouldn’t have the inclination) to tuck into a breakfast of spinach, avocado, apples, celery, pineapple and cucumber, but it makes a lovely drink and that I can gulp of sip to my heart’s content. I have seen first hand the toll that stress takes on our physical bodies, manifesting itself in diseases from skin problems, to ulcerative colitis. Stress is not the body’s natural state, and when under stress the body creates cortisol-the stress hormone, something that thosusands of years ago, would have given us the energy to either fight the wooly mammoth or run away. Cortisol affects blood glucose metabolism- if it’s upset, people can either loose or gain weight (I was in the latter group), it also affects immune systems and inflammatory responses of the body, so its no surprise that the skin and digestive systems can suffer. If foods are processed they are likley to contain toxins, my rule is that if it’s not something that I can identify, justify or understand, I won’t eat it. I figure that pesticides and chemical fertilizers are put on plants to do one of two things, either kill bugs or force the plants to grow bigger or faster. Personally I don’t want to consume anything that’s created to kill life (even if I don’t want to eat caterpillars) or anything thats artifically forcing something to grow bigger (at 30 I don’t want to be getting bigger). This goes also for meat, and it’s equally if not more important as the hormones used to increase growth will be al the more reactive with humans, as they are built to grow animal tissue. Either way, supporting your detox functions every day, it the easy way to detox, you don’t need a book, you don’t need a diet. Just limit your toxins, support your detox….pee and breathe 🙂 it’s not so hard! In the daily task of detoxing and cleaning, there is help at hand. It’s an unlikley suitor, a dark and gnarly, often hairy, bulbous object, it grows in soft rich earth, and its known by gardeners for being hardy and in fact very hard too! 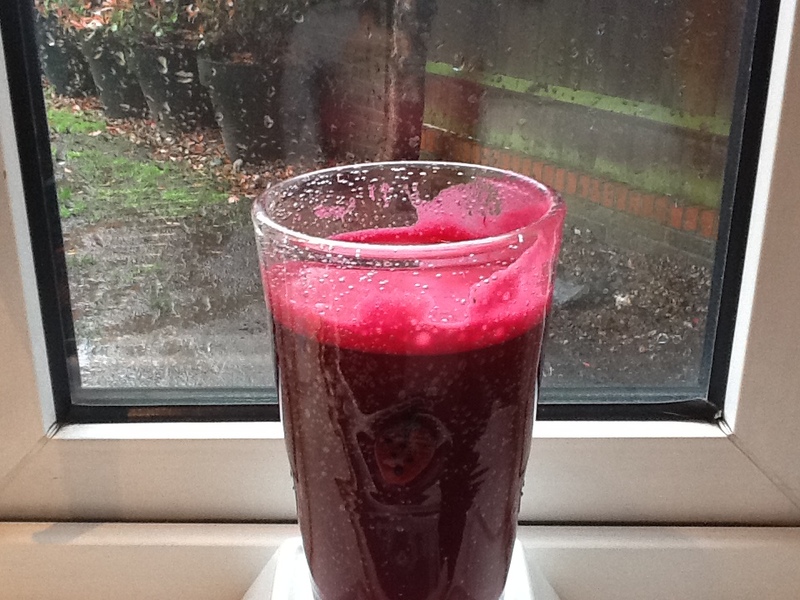 Its flesh is earthy smelling, but its juice is an unnatural flourescent puce. Its is ladies and gentlemen, the BEET!! Ful of anti oxidants and nutrients such as magnesium, potassium and vitamin C, beetroots have been credited with cancer reducing properties and more recently attributed to increased detoxification and lowering cholesterol.